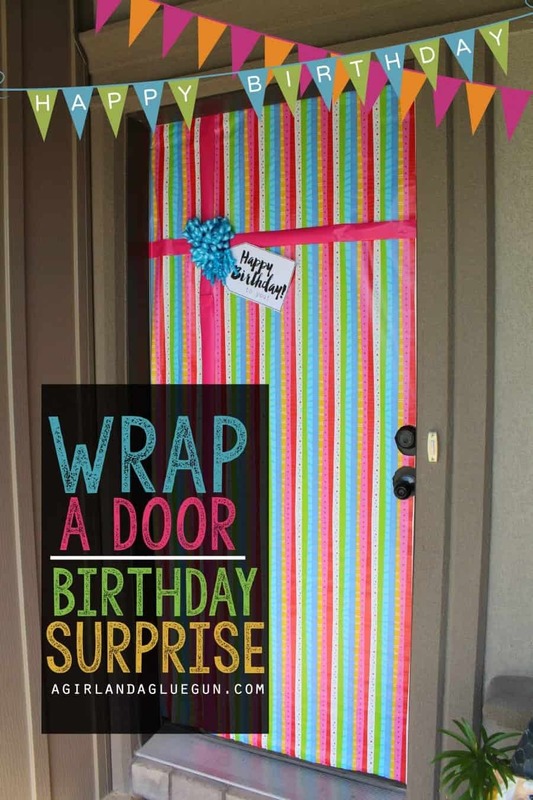 We decided to get fancy this birthday and wrap the front door for my daughter’s birthday! 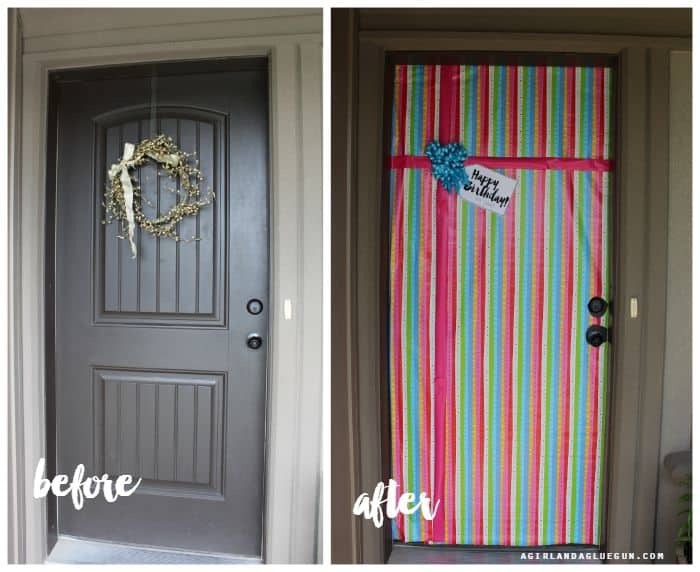 It’s a super fun surprise to come home too….And you can do this to other people’s front door –Just need some tape and wrapping paper! 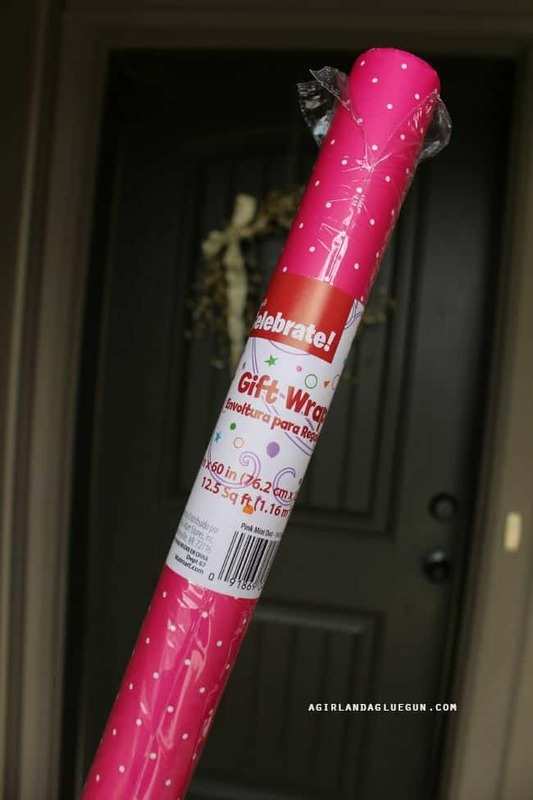 I buy all my wrapping paper from the dollar store! They have some cute paper and it’s a dollar and I’m incredibly cheap. 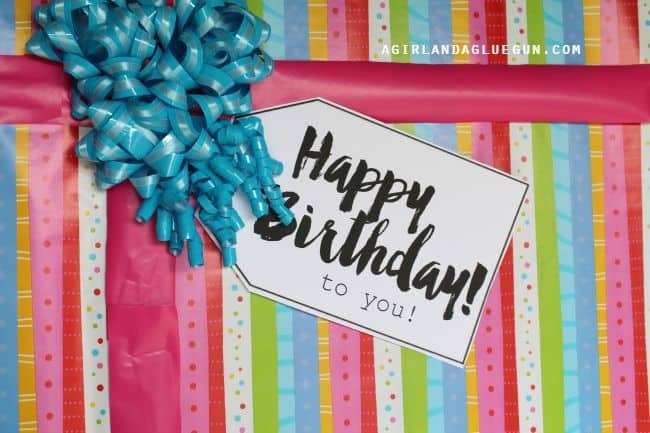 I also bought the bows from there…and Couldn’t find a ribbon so I cut a some pink wrapping paper into strips and taped it up! Just tape to the top and let the paper unroll down. 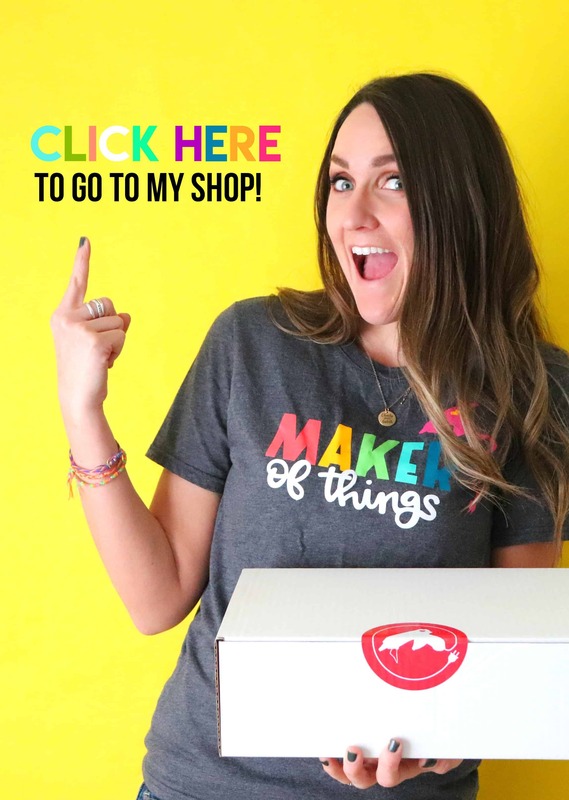 cut out holes for locks and doorknobs and then tape to the bottom! 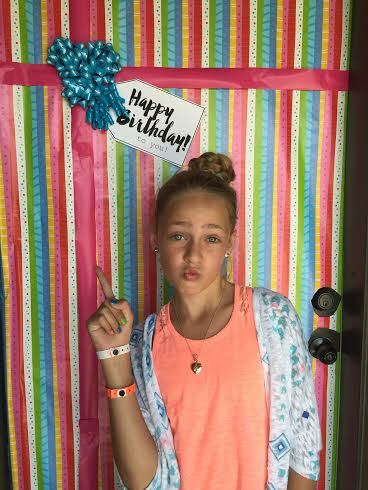 Here’s the birthday girl….with a duck face..#sosickoftheduckface. 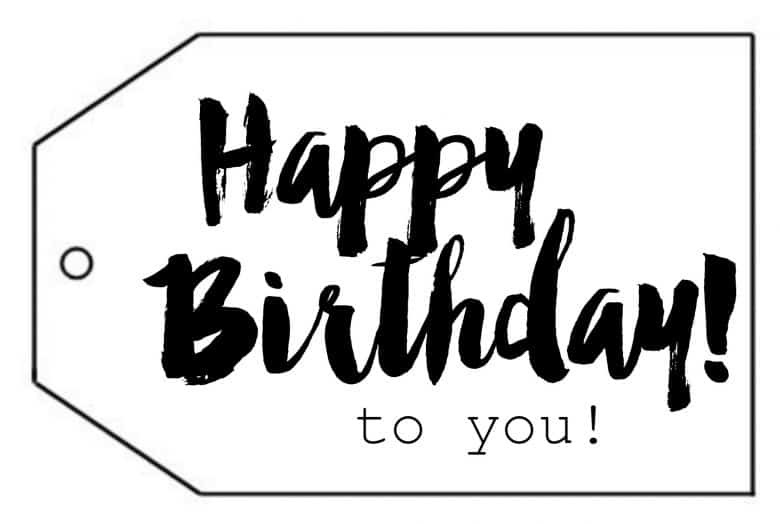 Here is a tag for you–just right click and save to your computer!